Brace yourselves as The Wanted will be back to perform at the Capital FM Summertime Ball 2012! 6. 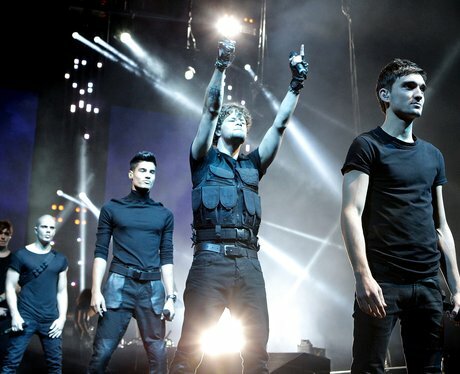 Brace yourselves as The Wanted will be back to perform at the Capital FM Summertime Ball 2012!